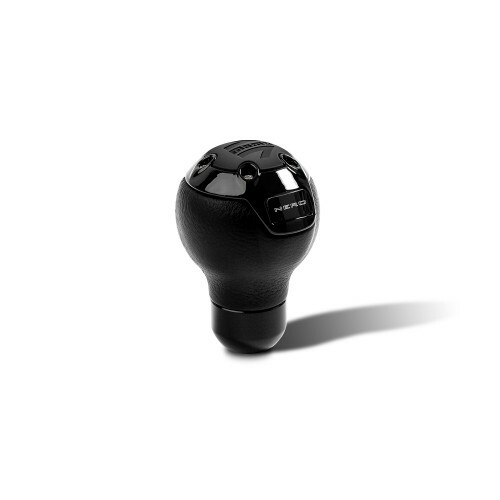 The MOMO Automatico shift knob is designed for automatic transmission vehicles which require a button to get the shift level out of Park. 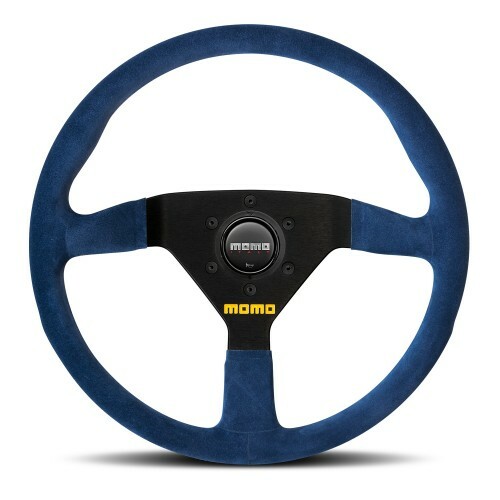 The Automatico features a striking combination of Top Grain black leather, constrasting chrome accents and a chrome button, embossed with the MOMO logo. 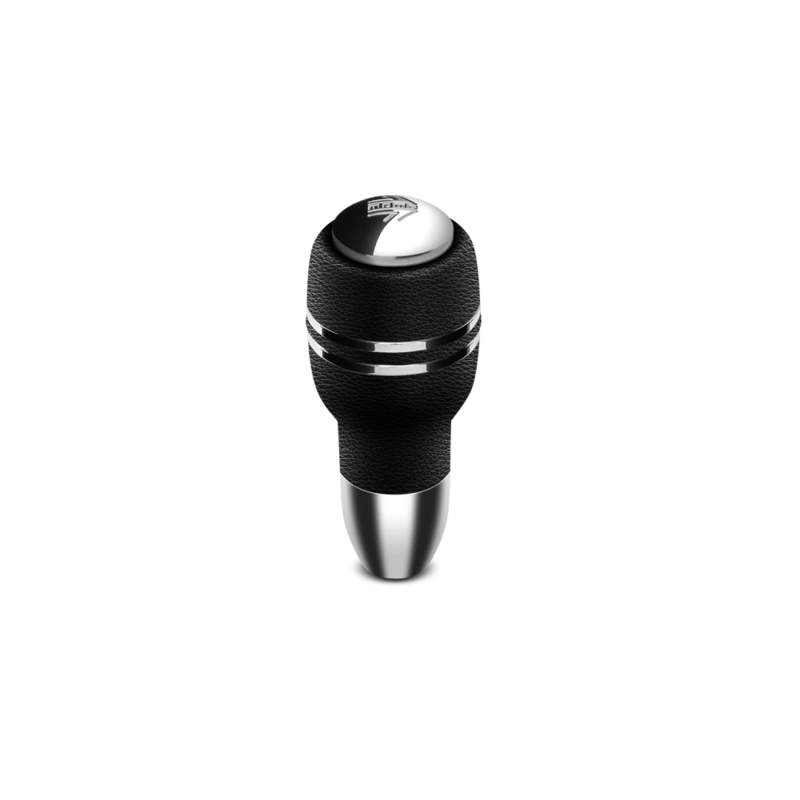 Like all MOMO shift knobs, the Automatico is made in Italy from the highest quality materials.